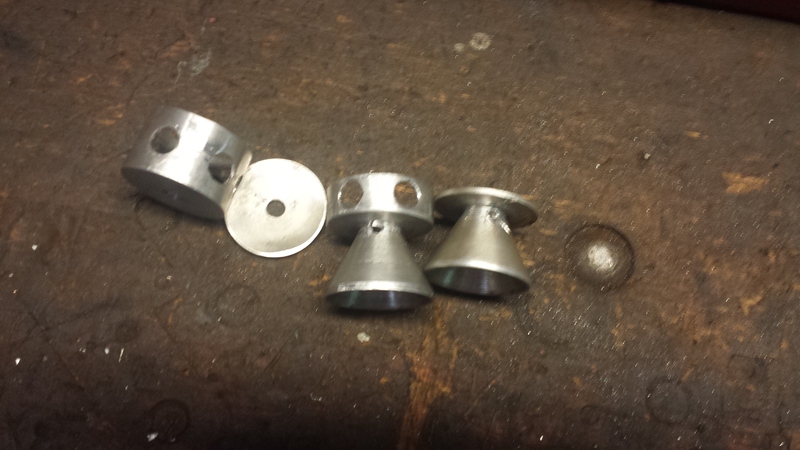 hey everyone-here is some pics of the Mk4 I've made. 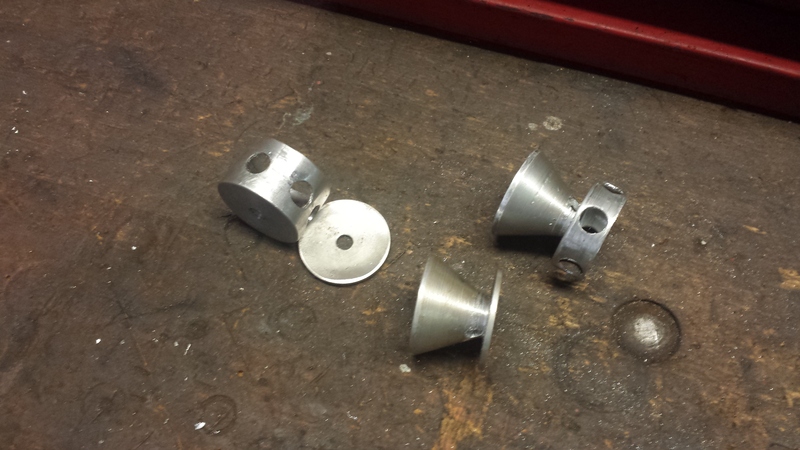 k baffles from aluminium with a spacer integrally machined on one for just a washer baffle. It is an over barrel design. The sleeve you can see there has a 1/2 nf plug right by the rear hole which I tigged up later. 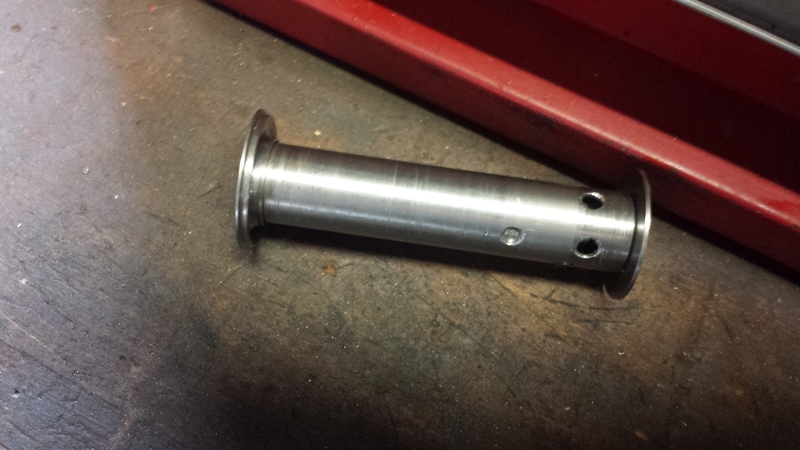 The machined bolt thingy is a mandrel guide to keep it square and central as I pressed in into the tube/sleeve. 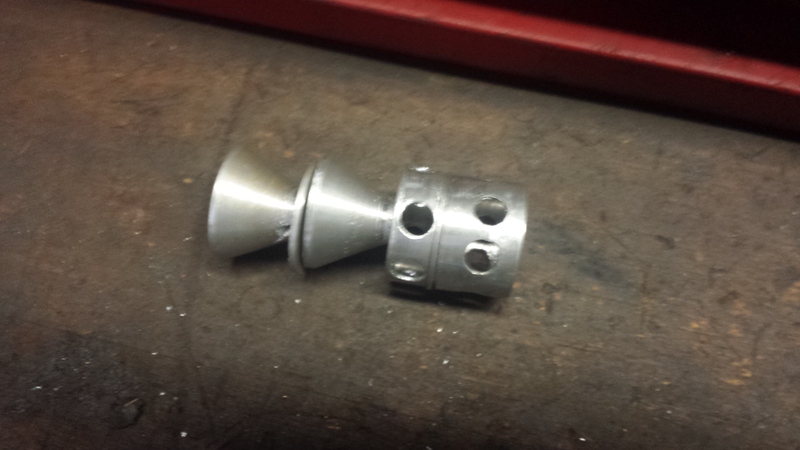 At the end of the sleeve there is a small baffle blast chamber and this has an end cap welded to it. This keeps it central to the bore of the outer body. 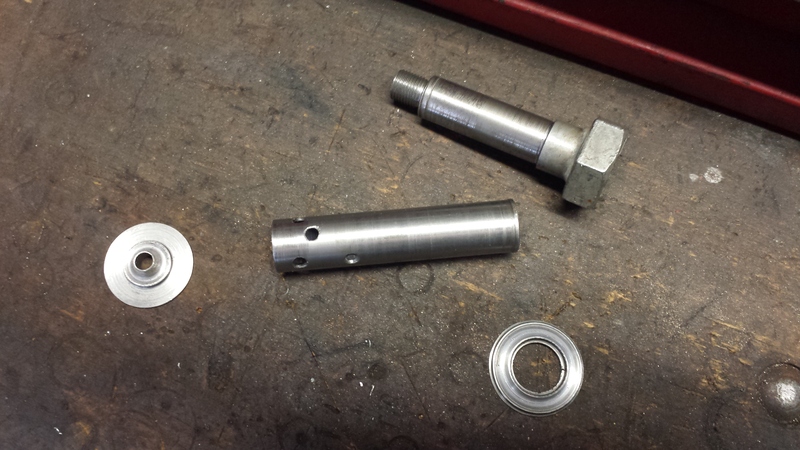 The gap between the last baffle and the end cap is only 6.6mm and the end cap (the one with the little scallops) holds it in place. 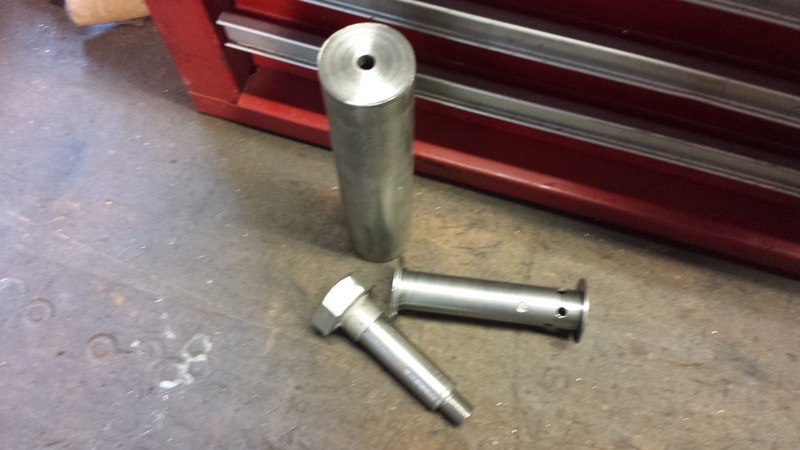 Outer tube is 1 1/4 exhaust tube with all other baffles aluminium. 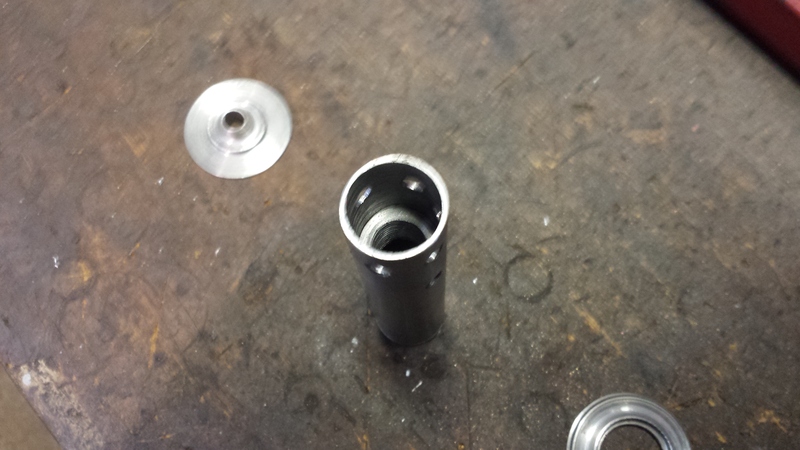 The over barrel tube is some thin walled stuff lying around. 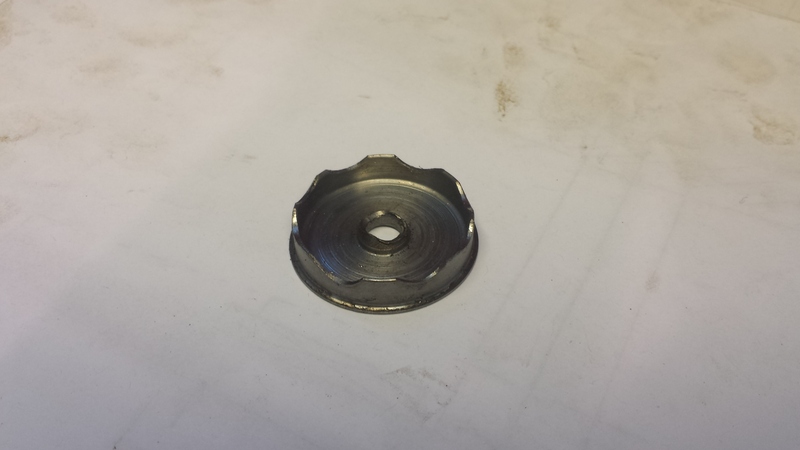 Only about 1mm thick wall and I managed to drill it out to 17.5mm to suit a shortened Stirling 20P barrel and action fro a friend-Its an old roughy so he gave me creative license to do what I like. 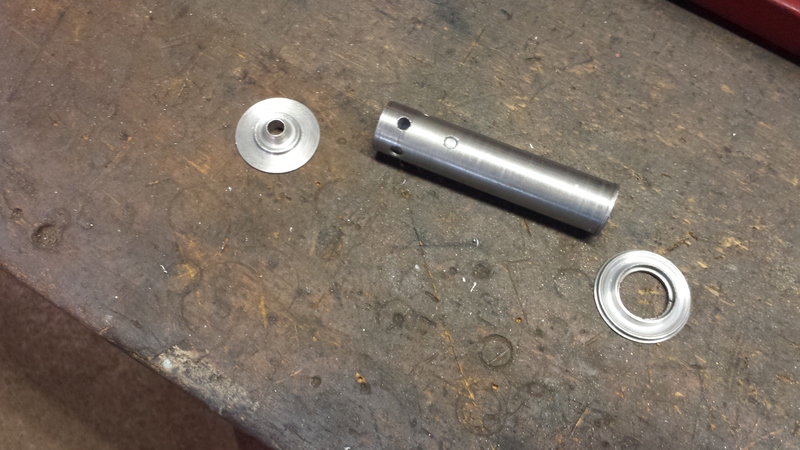 Once assembled this was fully welded-overall length is 175mm with 50mm back over the barrel. Put a couple of shots through it on the 10/22 and its pretty quiet although you always get the bolt making that slapping sound. I did hold my thumb on the bolt handle and managed to keep it shut and I'm happy with it. Frogfeatures, Tommy and svt40 like this.